DA: Alleged Invasion of LL Cool J's Home Could be Transient's "Third Strike"
An alleged invasion at the home of rapper/actor LL Cool J could be the "third strike" against a 56-year-old transient, who remained hospitalized Thursday after the two-time Grammy Award winner confronted the man at his Studio City home, according to the Los Angeles County District Attorney’s Office. Jonathan A. Kirby was charged on Thursday as a Third Striker with felony first-degree burglary with a person present, said Jane Robison with the DA’s office. Kirby is accused of entering LL Cool J’s gated mansion at about 1 a.m. Wednesday, triggering an alarm. The rapper/actor – who plays a federal agent and former Navy SEAL on the television show NCIS: Los Angeles – confronted the alleged intruder and held him until authorities arrived. Kirby suffered a broken nose, jaw and ribs, Robison said. 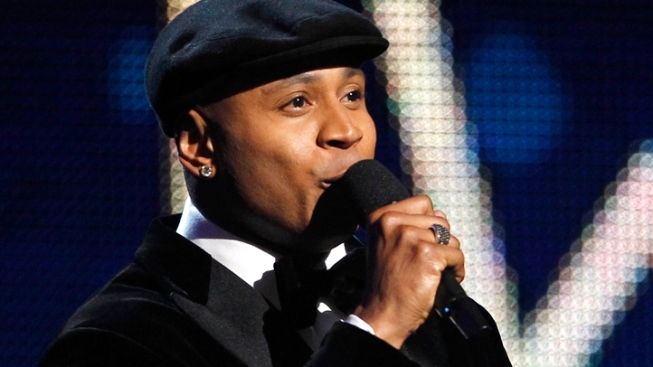 LL Cool J, whose birth name is James Todd Smith, was not injured. Under California’s "Three Strikes Law," the maximum sentence is life imprisonment – with a minimum of 25 years in prison – for a new felony for anyone convicted of at least two previous serious or violent felonies, according to the Legislative Analyst’s Office. If convicted, Kirby faces a maximum sentence of 38 years to life in prison. Prosecutors will ask his bail be set at $1.1 million.